The WooCommerce Migration Add-On for Improved Import and Export extension for Magento 2 allows to migrate data from WordPress WooCommerce stores to Magento 2 in several simple steps. Log into your FireBear account and proceed to My Extensions Download section. Download WooCommerce Migration Add-On package. Extract the contents of the WooCommerce Migration Add-On package to your Magento 2 root folder. The FREE version of the extension allows exporting only product data. The PAID version of the extension allows exporting product, order and customer data. The WooCommerce Migration Add-On for Improved Import and Export allows importing all three: products, orders, and customers. 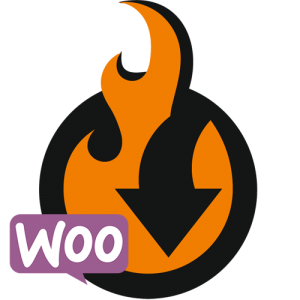 When exporting data from WooCommerce using Soflyy extension you need to use THIS TXT TEMPLATE to translate Woo data into format readable by Magento 2. When the data is exported it is time to migrate it to Magento 2. Depending on the entity you will be importing – products, order, or customers – you need to create a specific Improved Import job. Upload the WooCommerce file to the import job, and apply necessary mapping to the custom product attributes if required.